SHE’S UKUNSIGNED SONGWRITER TOP2 ! 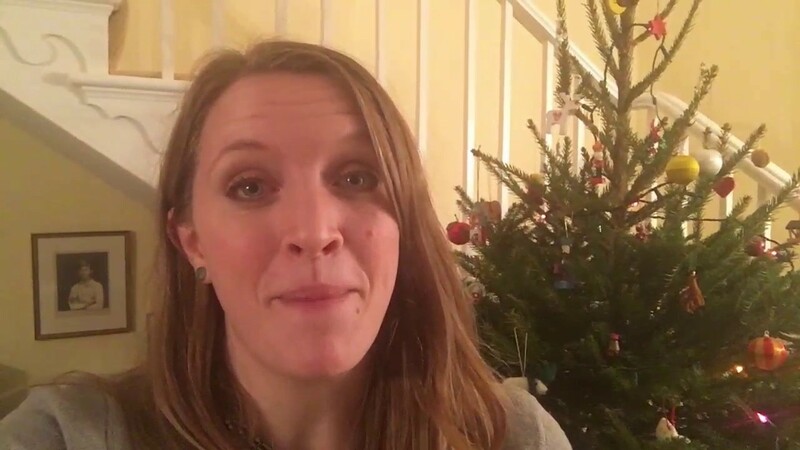 SHE’S AN INCREDIBLY TALENTED SINGER SONGWRITER – SHE’S WRITING AN ALBUM OF YOUR STORIES – SHE’S JUST RELEASED HER TOUR DATES FOR 2017 and She’s just sent us an #AWESOME Xmas Greeting .. She is the AWESOME .. .
HERE’S A FEW WORDS taken from EMMA’s Regular Newsletter ..
2016 is drawing to a close, and I wanted to thank all of you who’ve supported me this year. I appreciate it so much. 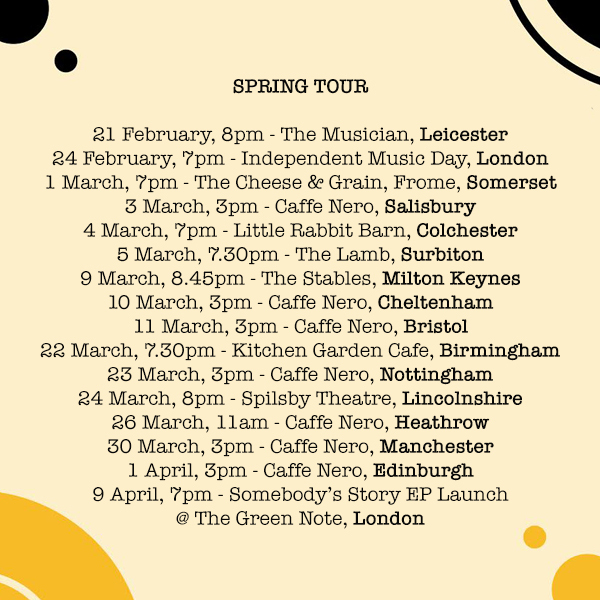 Thanks to your suggestions I now have 16 dates firmed up for the spring (see listings below) and it’s my longest tour yet, so hopefully I’ll be coming to a town near you! You’re also the first to hear that the official launch of the new EP, Somebody’s Story, will be at The Green Note in London on 9th April. I’ll be performing the new record in full and telling the stories behind them. It’s a cosy venue with only 60 capacity, so do grab your tickets early if you’d like to come! (available here). I’m also playing the Main Stage of Independent Music Day – a fantastic festival for emerging artists – on 24th Feb (not 23rd as previously advertised). It will be my first gig with the band in 2017, and a huge opportunity so it would be amazing to have your support (tickets available here). Lastly, a bit of excitement to round off 2016… Secret Tunnel was played this week on BBC Radio 2! I sent it to Janice Long, who played on her late night show. You can listen again at this link (track is played around 02:41:30). I will be back in touch soon with more updates, but in the meantime, I wanted to wish you a very Merry Christmas and a Happy New Year. I hope you are spending it with loved ones and taking some time to rest. 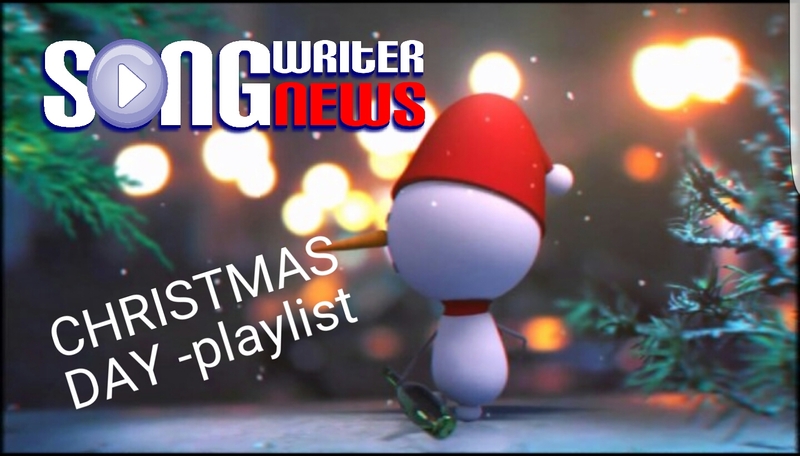 Join us in wishing EMMA A HAPPY CHRISTMAS AND BIG BIG SUCCESS IN 2017 SUBSCRIBE to EMMA’S REGULAR MAILING LIST HERE ..